We see this scenario all too often: Great businesses with great products or services spend significant marketing dollars in an attempt to grow the top line. Unfortunately, these companies have no way to properly track and convert these leads generated by these marketing initiatives. The result? Money is left on the table. Enter clickguru. 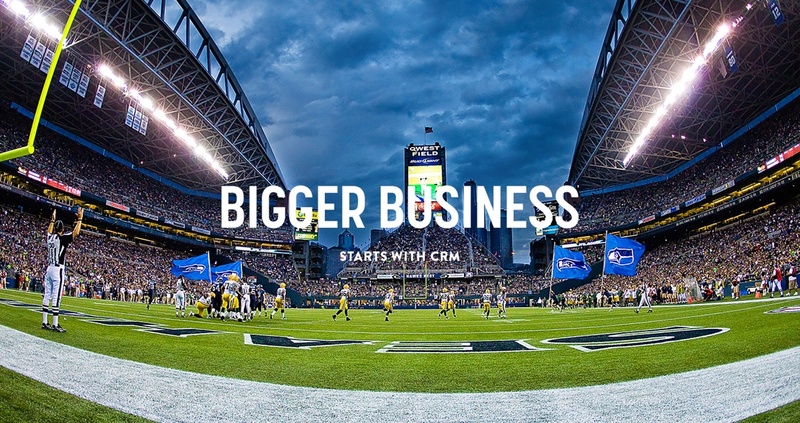 We customize CRM platforms for small business, enabling the conversion of more leads into closed deals. If your business falls into this category or if you would like additional info, please get in touch.